Scotland and its islands encompass more than 10,000 miles of breathtaking coastline. 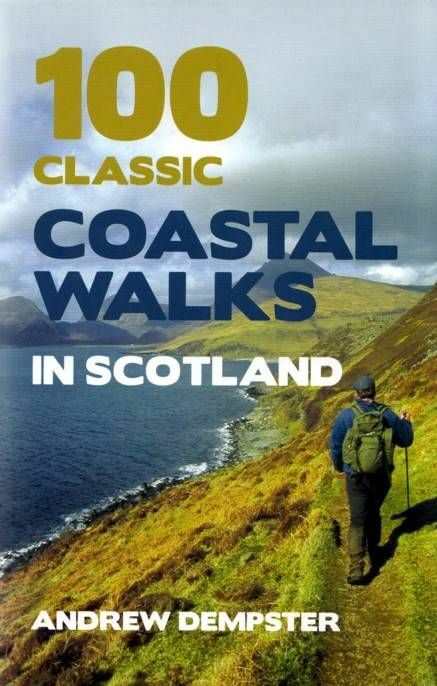 The 100 routes outlined by Andrew Dempster take in the quaint fishing ports, long sun-bleached strands and vast golf links of the east coast; the grand Gothic cliffs, natural arches and storm-tossed seastacks that comprise much of the fractured edge of the Atlantic; the kaleidoscopic wildflower carpet of the Western Isles machair, the romantic castles and Clearance settlements of Skye, and myriad idyllic secluded beaches and beautiful clifftop vantage points. This unique guide covers the whole spectrum, from short hour long beach strolls to serious full day hikes that require mountain gear and total commitment.